Kenya’s National Assembly Parliamentary Accounts Committee led by Ugunja Member of Parliament Hon. 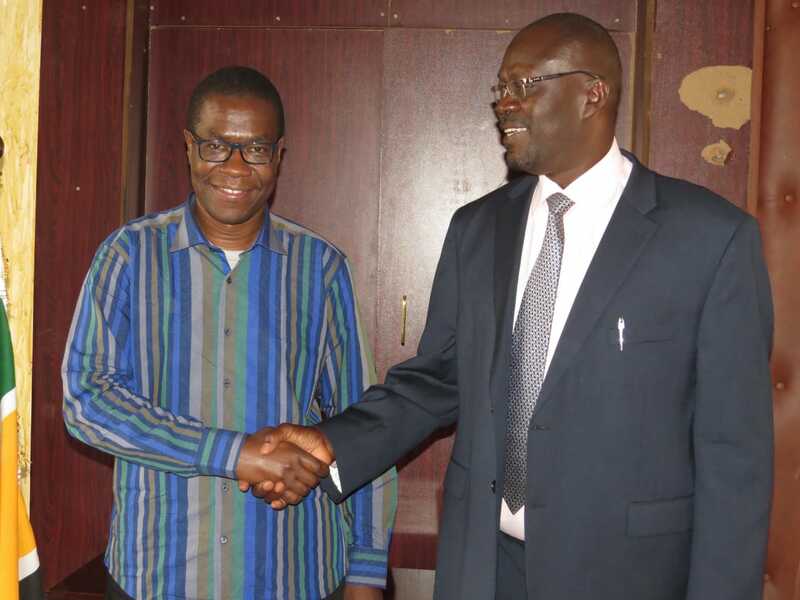 James Opiyo WANDAYI has lauded the efforts by the County Government of Siaya and the National Government to improve service delivery at The Siaya County Referral Hospital with some facilities now available at the hospital that are a rarity in most counties in Kenya. But the uptake of these services have been decried by the committee albeit, largely due to lack of awareness of the availability of the said services by the general public. Through the Management Equipment Scheme of the National Government, whole units in various sections of the hospital have been refurbished, general and specialized purpose X-ray machines installed and staffing levels significantly improved towards acceptable standards by the Siaya Government according to the Hon. Wandayi led committee. Four bed Intensive Care Unit has ready equipment awaiting staffing for establishment before end of the year 2018. During a visit to the hospital earlier today as part of the committee’s field activities to investigate the findings of The Auditor General’s Report for the Financial Year 2015/2016 on the Health Ministry, Hon. Kuria Kimani – Molo, Hon. James Gichuru Mwangi – Tetu, Hon. Daniel Rono – Keiyo South and Hon. 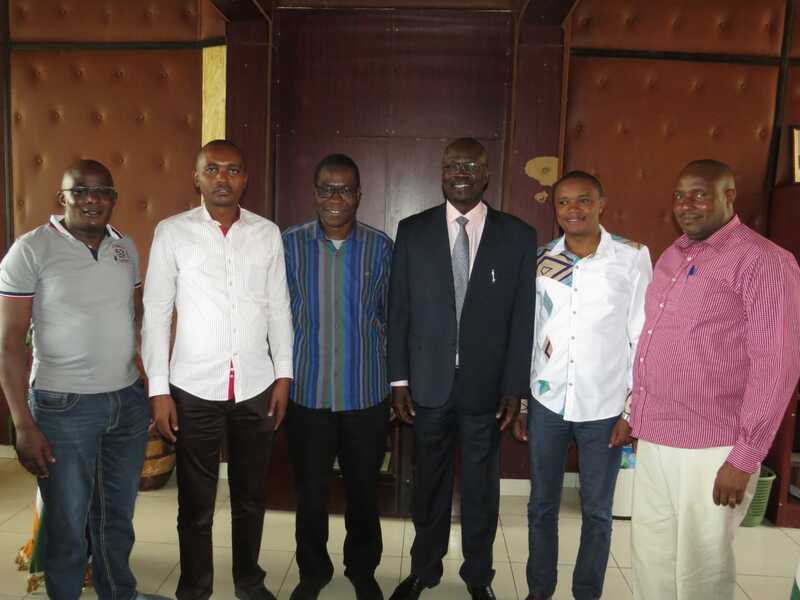 Michael Mwangi – Oljororok all members of the committee agreed with Hon. Wandayi’s sentiments and noted that collaboration, coordination and cooperation remains key between both governments for the realization of Universal Health Care access. The review of medical facilities and equipment procured under Management Equipment Scheme by the committee is as a result of audit queries about processes of procurement by the Ministry of Health non of which is specific to Siaya County. The committee is expected to establish the cost effectiveness of the equipment bought for several counties by the Health Ministry. Molo Member of National Assembly Hon. Kuria Kimani noted his impression with Governor Rasanga’s assurance on further recruitment of Health Care staff to address current inadequacies. All the committee members present meanwhile agreed that the current ratio of only two scans a month for cancer tests was considerably low and that there was need to make members of the public increasingly aware of the services on offer.